A custom-designed irrigation system can help increase the beauty of your landscapes by keeping your lawn and gardens healthy. 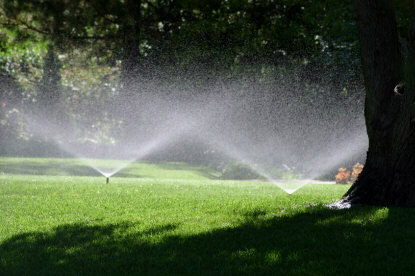 An irrigation system also provides further benefits, including convenience and conservation. By installing an automatic system, we can help you save time because you no longer have to use a hose to water your plants or move your sprinkler to different areas to water your entire lawn. Spending hours to water your garden? Dragging the hose around to water your lawn? Moving the manual sprinklers around to make sure all the grass gets watered? Losing plants due to insufficient watering? Worrying about watering your garden when on holiday? 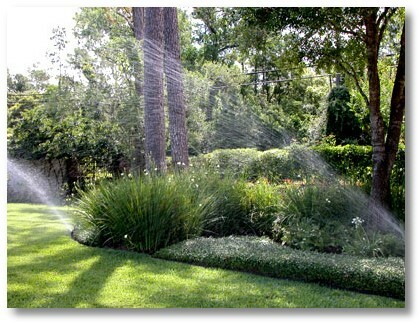 All our irrigation systems are designed specifically to the needs of each individual planting scheme. 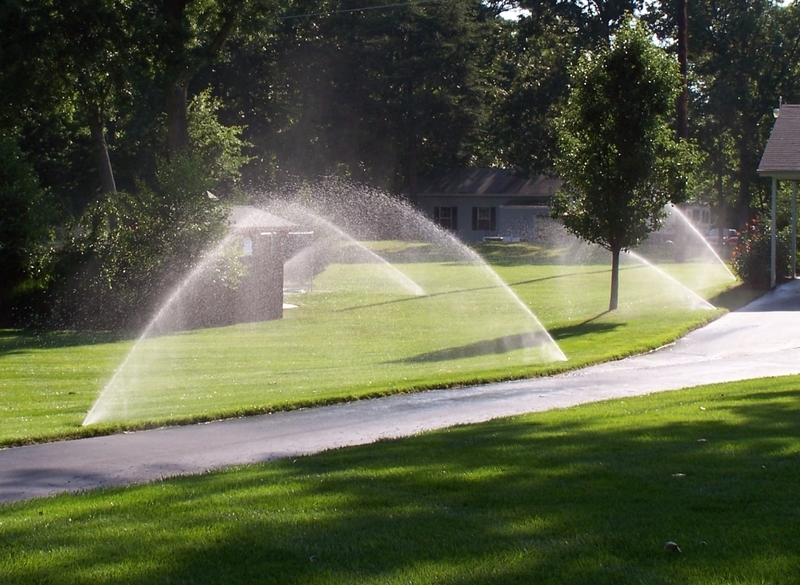 Whether the situation demands a micro-drip system connected to an outside tap or pop-up lawn sprinklers pumped from a rain-harvested supply, our systems will provide the most appropriate solution for you.